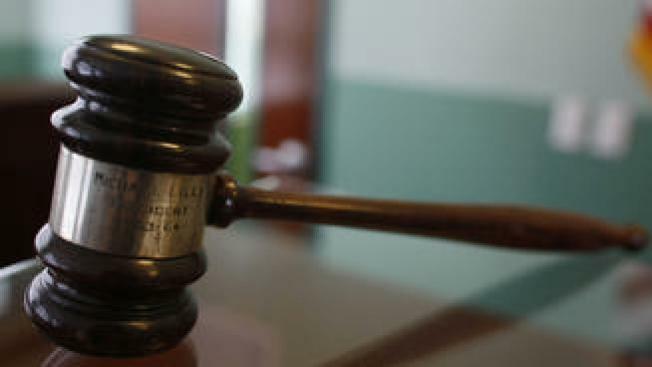 Federal prosecutors say a bodybuilding former Rhode Island police officer has agreed to plead guilty in a steroids case. Documents filed Friday in federal court in Providence show 34-year-old Evan Speck, of Westerly, agreed to plead guilty to possession with intent to distribute steroids, distribution of a misbranded drug and money laundering. A sentencing date has not been set. He must forfeit more than $500,000 and other assets under the plea deal. Speck's lawyer told The Providence Journal that Speck is taking responsibility for his actions. Speck resigned from the Charlestown police department in March. He is suing the police department saying he was discriminated against because of his attention deficit hyperactivity disorder. Town officials say Speck missed work because of his "alleged disability," but participated in bodybuilding competitions.